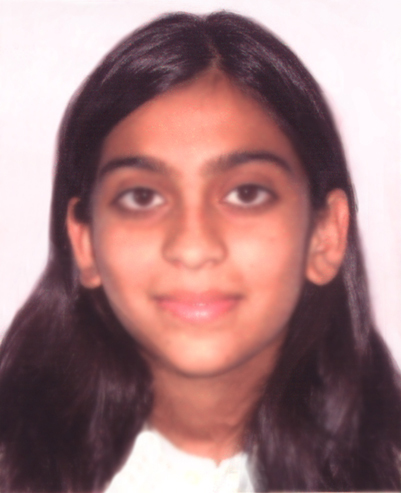 Tanisha, daughter of Payal and Mitul Shirish Jhaveri secured 9 A’s (95%) in the IGCSE examination in 2017 from Dhirubhai Ambani International School, Mumbai. 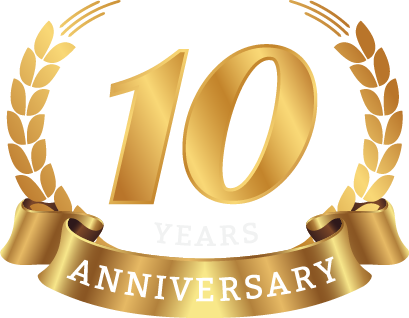 She also received the High Honors Award in the Talent Search CTY of John Hopkins University, USA and the Runner up award in the ‘Small but Mighty Writers’ competition. 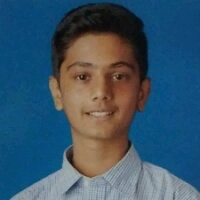 Tejvir, son of Rusina and Vikram Ashok Jogani secured 95.15% in the IGCSE examination in 2017 from NSS Hill Spring International School, Mumbai. He was among the award winners at Spring MUN 2017 and has also developed an launched a game on the Android platform entirely on his own. Siddhant, son of Shreepa and Sujit Sureshchandra Mehta secured 96% in IGCSE from Dhirubhai Ambani InternationalSchool, Mumbai in 2016. He secured A+ in 9 subjects and was a member of the school basketball team. 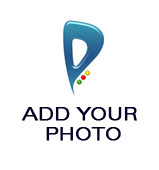 Siddhant has been awarded black belt in Taekwondo by World Taekwondo Federation. Simran, daughter of Reshma and Sanket Kiran Doshi secured 85.75% in the IGCSE exam from Poddar International High School, Mumbai. 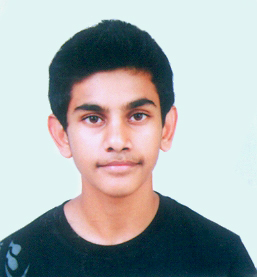 Shainil, son of Ashita and Sopen Kothari secured 91.38% in the IGCSE exam in 2015 from Aditya Birla World Academy, Mumbai. 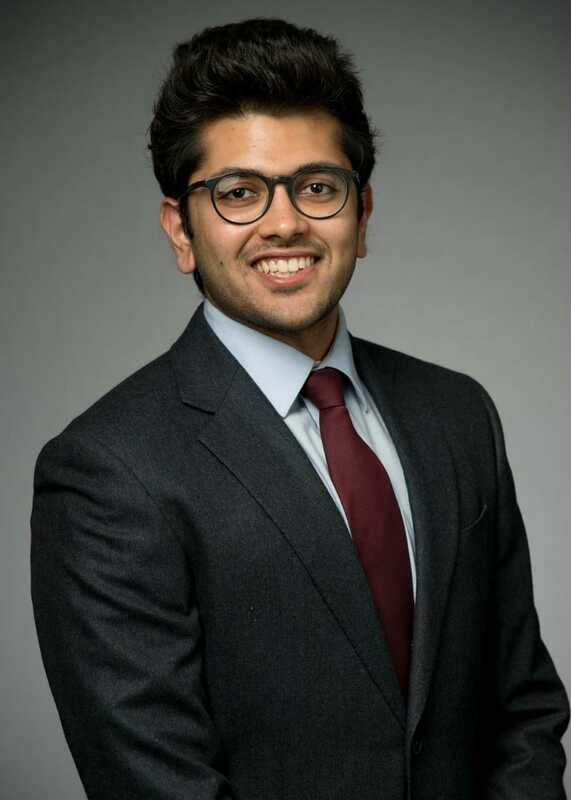 Sahil, son of Ami and Vivek Piyush Mehta, secured 94% in the IGCSE examination in 2012 from the Aditya Birla World Academy. He stood second in the international school badminton tournament. 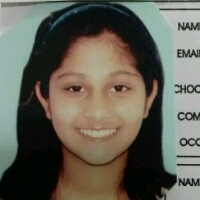 Siddhi, daughter of Shreepa and Sujeet Sureshchandra Mehta, completed her IGCSE exam in 2012 from Dhirubai Ambani International School, Mumbai. 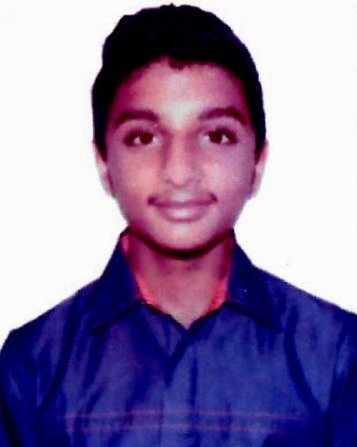 Vitraag, son of Nisha and Asim Ashok Mehta secured 91% (with 4A*, 2A and a 100% in Chemistry) in the IGCSE exam in 2011 from Aditya Birla World Academy, Mumbai. He was awarded the ICE award for distinction in these exams. 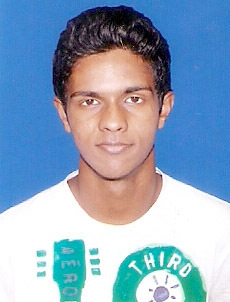 Vitraag is also the No 1 table tennis player in the U-17 age group in Mumbai City Juniors. 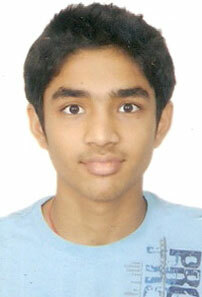 Anmol, son of Ami and Rashesh Manhar Bhansali secured a Dsitinction with 98% in the IGCSE, ICE exam in 2011 from B.D. Somani International School, Mumbai. 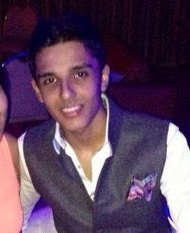 Yash, son of Kanan and Paras Bhansali secured 91.57% in the ICGSE exam in 2010 from Aditya Birla World Academy, Mumbai. He got the highest position in Geography and ICT and won the ICE Award for distinction in the exams and the 2nd position in the Academician of the Year award. 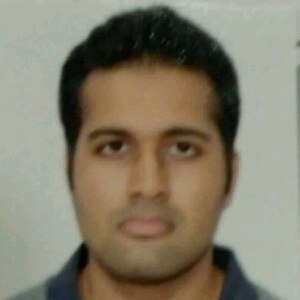 Divyam, son of Sangita and Samir Navin Shah secured 93% in the Cambridge IGCSE examination in November 2009 from Fazlani L'academie Globale, Mumbai. He stood first in the school and first in India in English Literature (92%). 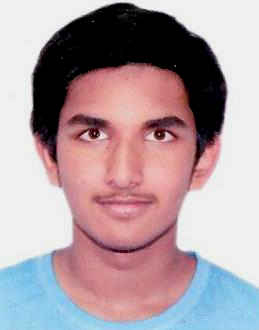 Mohit, son of Monica and Mehul Rameshchandra Mehta secured a Distinction with 5A* and 4A grades in the IGCSE exam in 2010 from B.D. Somani International School, Mumbai. He was also Sportsman of the Year in the school for the last two years. 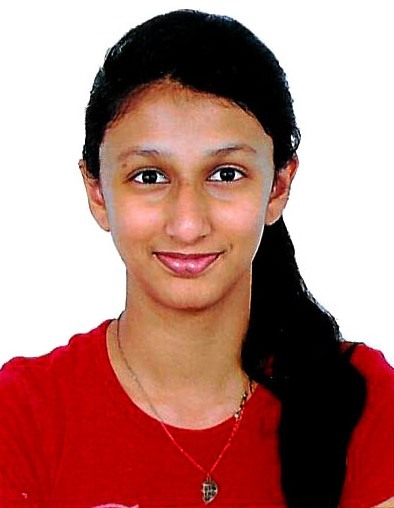 Diya, daughter of Mona and Russell Mehta secured 82% equivalent in the IGCSE exam from Dhirubhai Ambani International School. 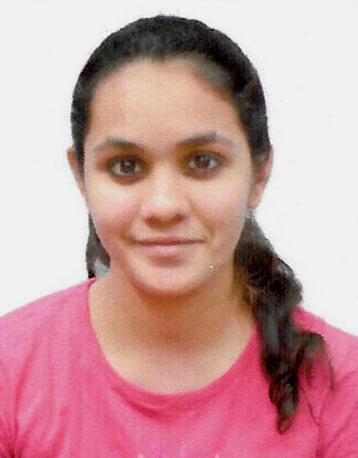 Maniti, daughter of Ushma and Nikunj Modi, secured 7 A*s and 2 As in the IGCSE exam from Dhirubhai Ambani International School. Karan, son of Nisrin and Hitesh Parikh, secured 85.29% in the IGSCE exams in 2008 from Riverdale International Residential School, Pune.